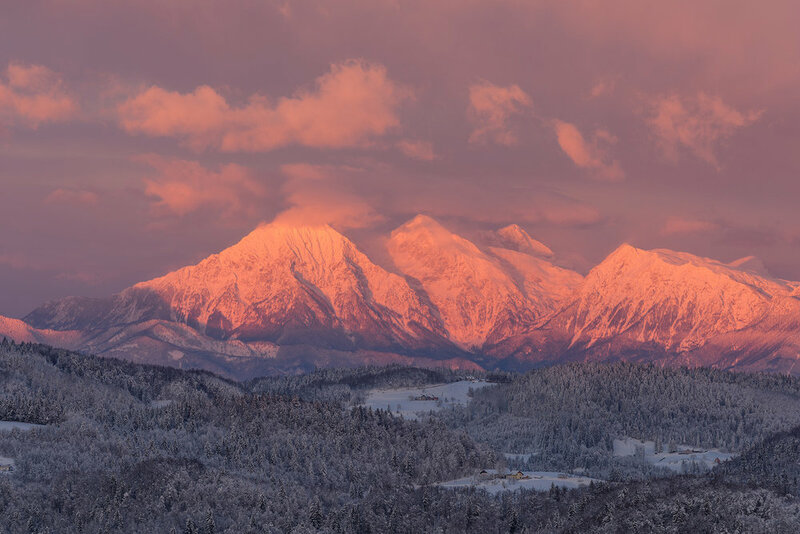 Winter is a beautiful time of year in the Julian Alps, come join us and experience the brisk mountain air, amazing landscapes, and photography all hours of the day and night. This seven day, small group photography workshop will be led by Marc Muench and Luka Esenko, who will be teaching landscape photography and post processing techniques to help enhance your captured images. 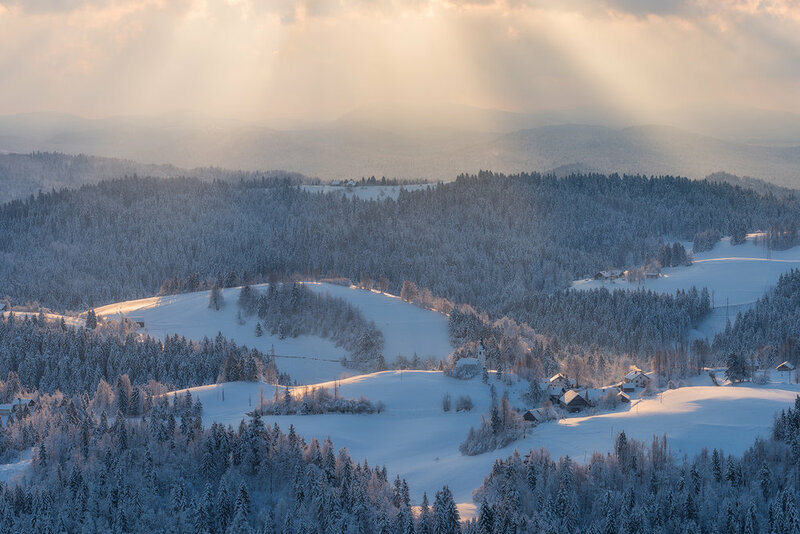 Discover this amazing region with towering mountains, glacial lakes, snow covered forests, and historic villages including the city of Ljubljana. 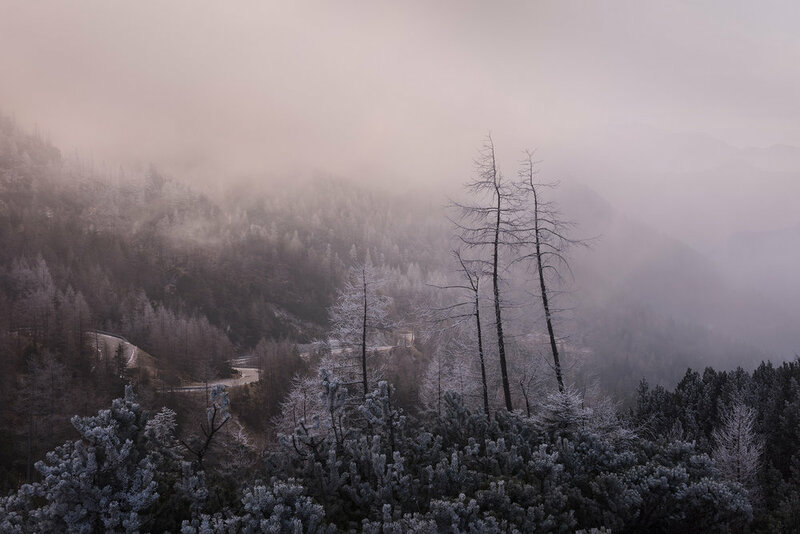 Our subjects will vary from lakes and rivers, frozen waterfalls, to hilltop churches, and alpenglow on the highest peaks of Triglav National Park. 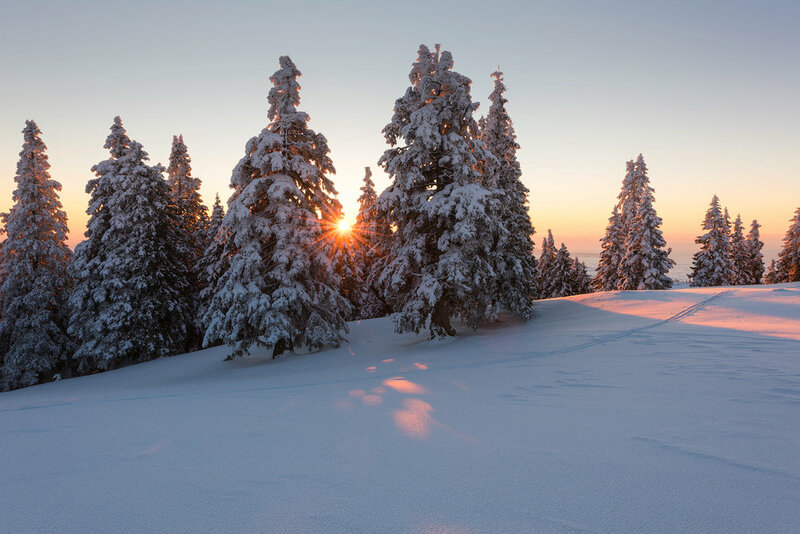 We might even drive across the border into Italy or Austria in search for perfect winter conditions. We’ll spend several nights in the capital city of Ljubljana, which is a small charming city with fascinating architecture and walking streets. There will be plenty of time to work on our images and learn photoshop techniques in the evenings. You’ll learn about your camera settings, proper exposure techniques, focus stacking, and composition while in the field. 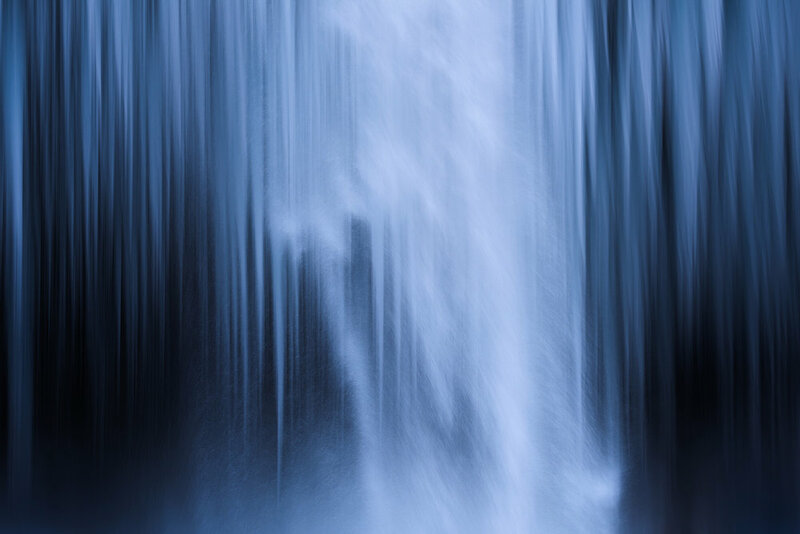 Some of the post processing techniques covered will include Adobe Lightroom workflow, including the Basic and Tone Curve panels and filters to enhance your images. We encourage everyone to participate in the image reviews where you’ll learn about composition, lighting, and the art of seeing. February 15, 2020: We’ll meet as a group in a chosen location in Ljubljana then transfer to Bled. You’ll begin your experience with an evening shoot at blue hour over the iconic Lake Bled, followed by a welcome dinner. 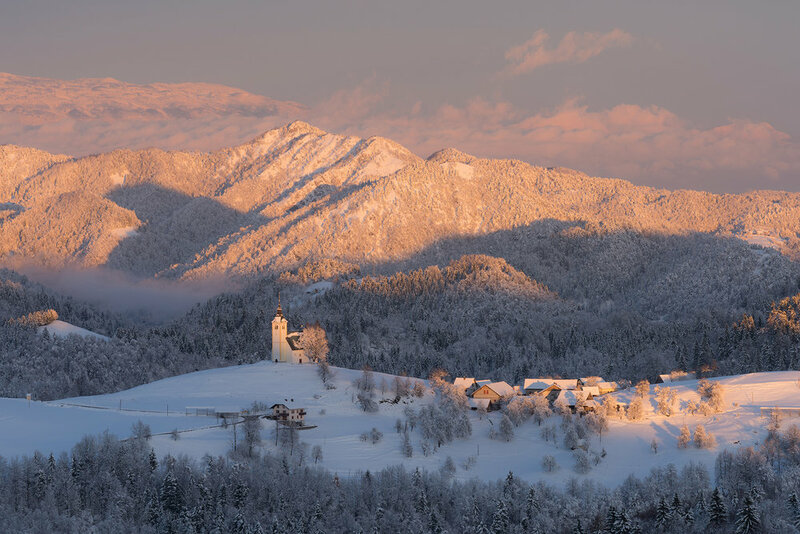 February 16–18, 2020: We have four full days to explore Lake Bled and the amazing Julian Alps where we’ll photograph frozen waterfalls, lakes and rivers, hilltop churches and alpenglow on the peaks. We are prepared to venture into Italy and/or Austria in search of the best possible conditions. Evening image reviews and post processing lessons will be in our hotel. February 19–21, 2020: The next stop is Ljubljana, the capital city of Slovenia where we have days and nights to explore this charming and historic town. 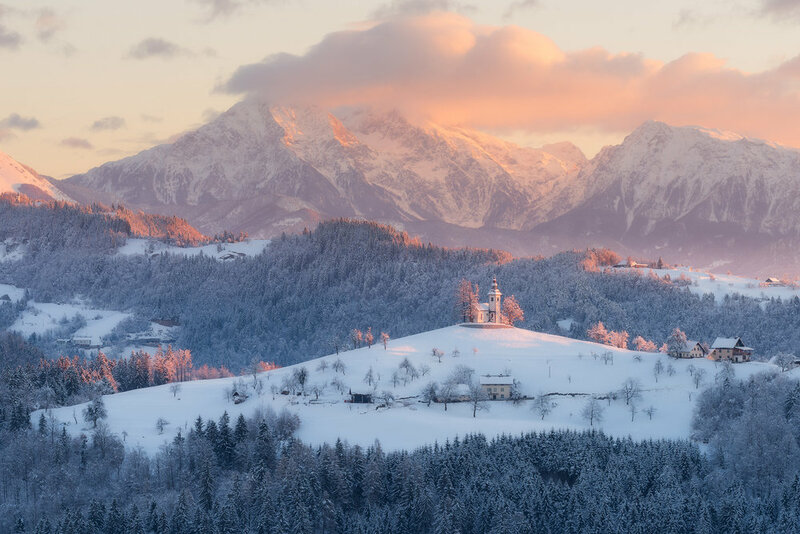 Weather permitting, we’ll venture up into the nearby countryside to photograph the wintery sunrise at one of Slovenia’s picturesque hilltop churches. Evening image reviews and post processing lessons will be in our hotel. February 22, 2020: Morning breakfast and goodbye, followed by transfer to the airport for flights home. We are in 4-star hotels with en-suite facilities (single rooming available, just ask). Air travel to and from Ljubljana, Slovenia. Passport and visa fees, if any. Any meals or accommodations before or after the workshop dates. Medical Evacuation Insurance (required). Travel Medical and Trip Cancellation Insurance (optional, but recommended). Items of a personal nature. Alcoholic beverages. Anything not specifically listed as included. Your deposit of $2,5000 will secure your place on this workshop. The balance of $4,495 will be due not later than Nov 1, 2019. All of our standard terms and conditions apply. Need special payment arrangements for your deposit? No problem, just ask us. 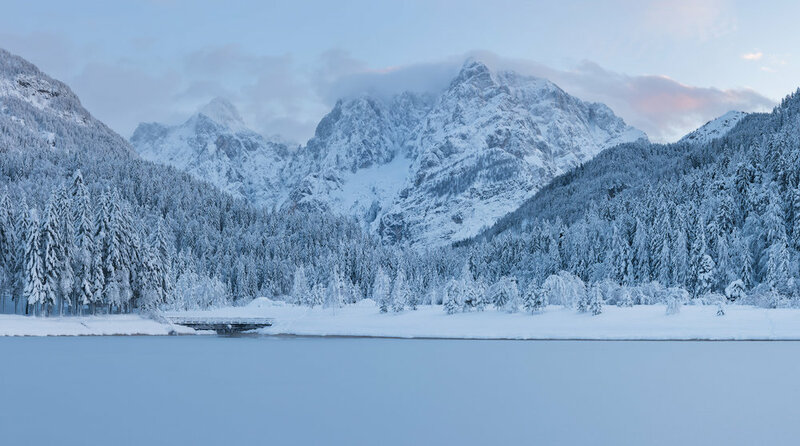 If you’re ready to experience a winter wonderland in the heart of the Julian Alps, click the “Sign Me Up!” button and we’ll see you in Italy!